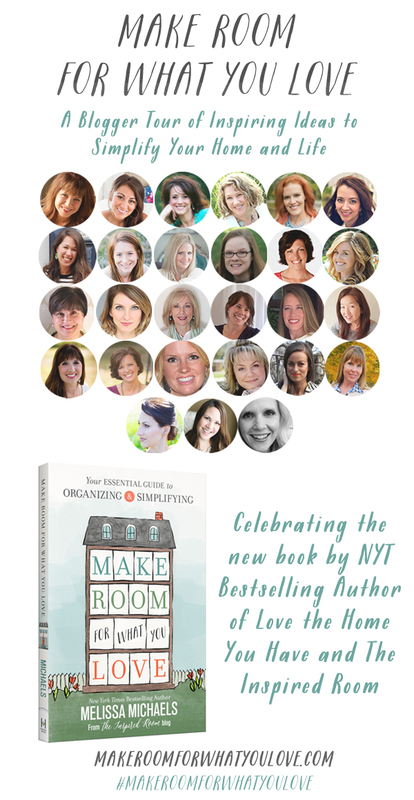 Today I'm sharing a wonderful new book by my friend, Melissa Michaels, called Make Room For What You Love by taking part in a blogger tour sharing ideas on how to simplify your home and life. My living room...I always try and keep this room clean and organized. (Try being the key word). I wrote a post all about my feelings on de-cluttering here. First of all, I chose two quotes that I wanted to use as guiding principles for de-cluttering my house. Be a ruthless editor of what you allow into your home. Ask yourselves, "What does this object mean to me?" 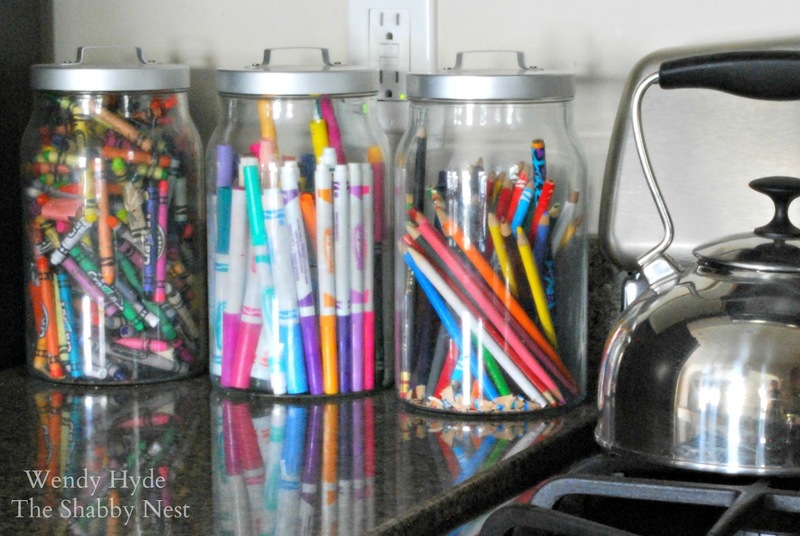 Using the criteria that things should be useful, beautiful or meaningful as reasons to keep them allows for memorabilia, collections, and other possessions (that might otherwise be considered clutter) to remain. I like to keep art supplies for the kiddos in jars on the kitchen counter because that is where our family loves to gather. In order to have our homes be places of sanctuary, they should reflect the things that we love. My kids are collectors. The part of me that wants a clean, clutter-free house would just love to get rid of some of their collections. But the part of me that wants my home to be their sanctuary, realizes that their collections reflect the things they love. And using these quotes as my criteria, those collections remain. We rid our homes of clutter by getting rid of things that aren't important, aren't attractive, or have no meaning. In exchange, we hold on to things that have meaning to us, that we think are beautiful, or that we use. Our homes become places where all of the things we love and find important are kept...which makes our homes even more special to us. Less is more in my boys' room. 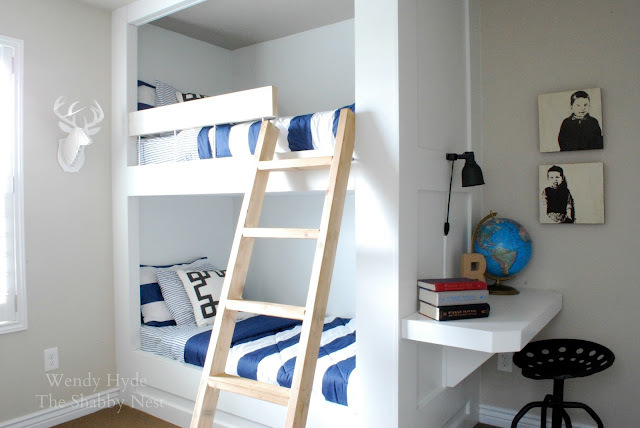 The built-in bunks give them a lot of floor space to spread out and play. Of course, I love me a good old-fashioned organized drawer too. 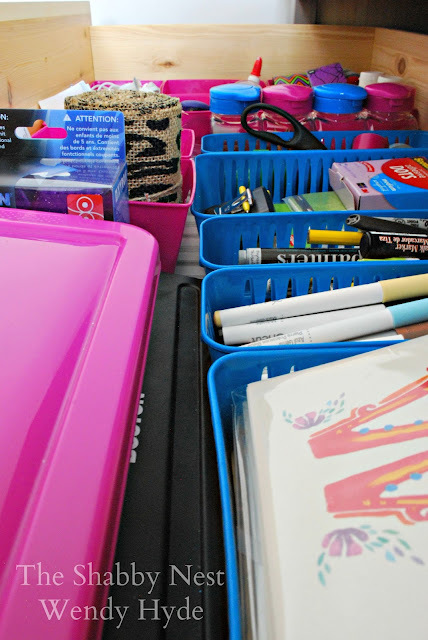 I wrote a post all about my dollar-store organization for craft supplies here. 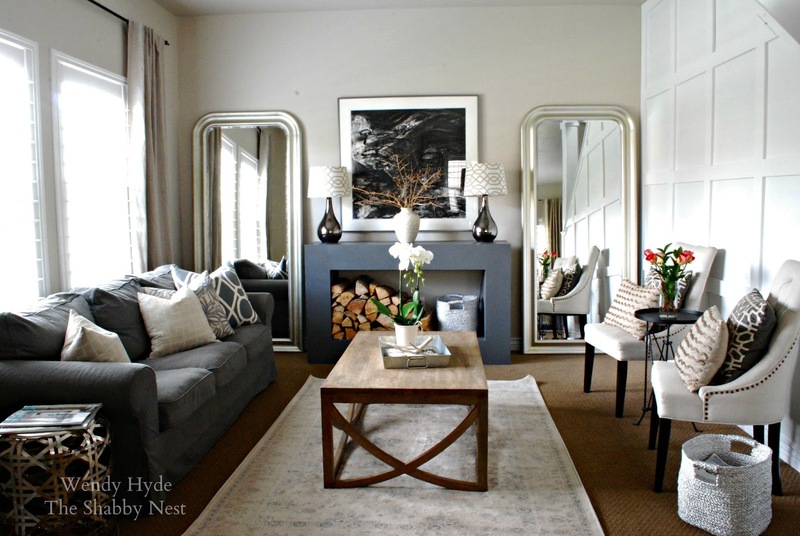 Check it out to see the before vs. the after. It's amazing what a few dollars at the dollar-store and an hour or so can do. An organized drawer is a happy drawer. Make sure you check out the other amazing bloggers participating in this blogger tour (you can find the links to their blogs below). And make sure you check out Melissa's new book, Make Room For What You Love. I received a copy of Melissa's book at no charge in exchange for this post. The opinions expressed in this post are 100% mine.